MSTies Gather Hither! A Project needs your help! We don’t often post about Kickstarter campaigns here, but this one needs some help. 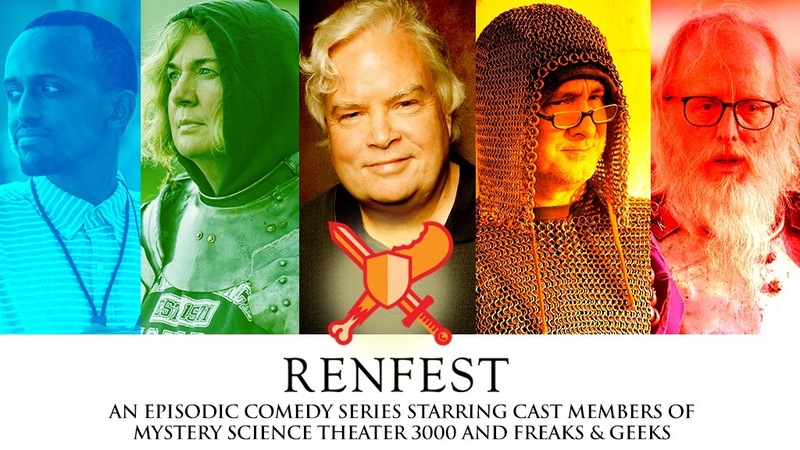 Former MST3K Mads Mary Jo Pehl, Trace Beulieu, and Tv’s Frank (as well as other talented folk) are making a new series called Renfest that needs your support. Amazingly they haven’t made their goal, and I for one would love to see it happen. Go check out the pitch at Kickstarter! Hie Thee Hence and back this project! Spread the word! ← Who the Hell is: Negan? !